Celebration Kicks Off with Community Pancake Breakfast on February 23rd at Station 51. 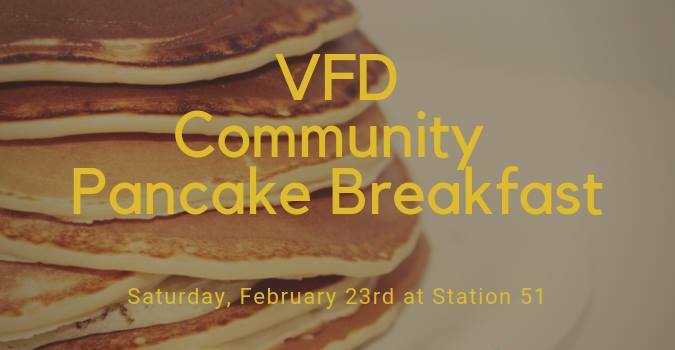 Open to the public, the Community Pancake Breakfast will take place from 8 a.m. to 10 a.m. on Saturday, February 23rd at Station 51, located at 309 S. Johnson Street. All ages are welcome to attend, enjoy breakfast and meet the men and women of Visalia Fire. Today the VFD serves from six fire stations and seven first line fire apparatus that consist of five fire engines and two aerial apparatus. 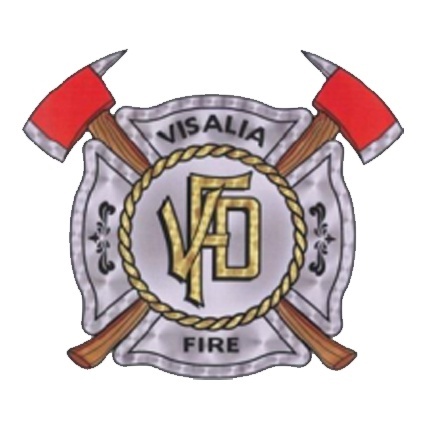 Twenty four hours a day, seven days a week, Visalia Fire provides “all risk” service to approximately 136,500 residents covering over 40 square miles. The VFD is currently is comprised of 82 dedicated members who strive to provide excellent service to the community. For more information on the Visalia Fire Department Community Pancake Breakfast, contact the Visalia Fire Department at 713-4220 or visit www.visalia.city. To connect on social media, follow @VisaliaFire or the City of Visalia @CityofVisalia.